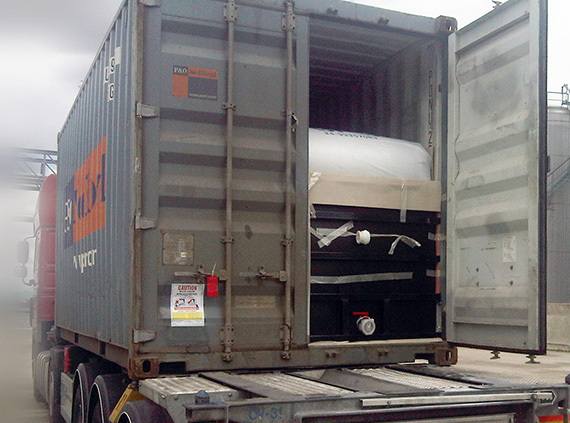 About Us - Nest Ltd.
Our Company is Nest International Transports LTD. We are a freight forwarding company specializing in liquid bulk cargos, with expertise in flexitanks and isotanks dating back to 1985. 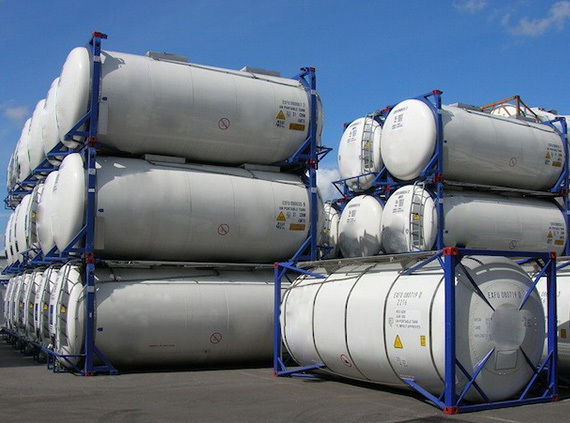 We have been fitting, charging and discharging flexitanks in 20’ containers, transporting them worldwide on trucks and vessels for over a quarter of a century. 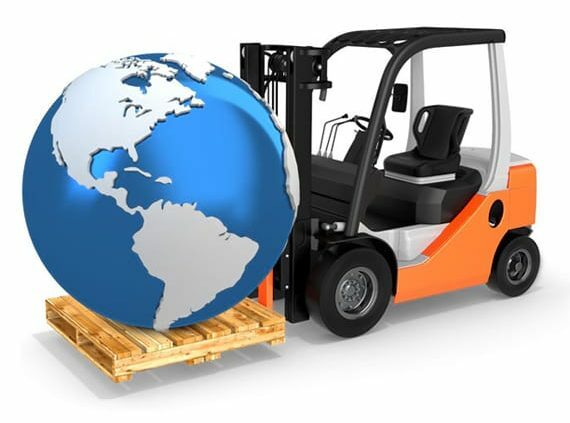 We also lease out and operate a newly built, company owned, isotank fleet. Our vision is to achieve long term customer satisfaction. 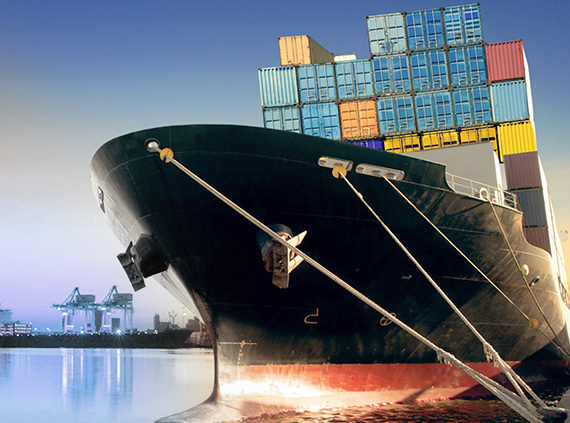 We cover the special liquid bulk requirements for a diverse base of customers, spread worldwide in different industries (food and non toxic chemicals) and strive to ensure we deliver liquid bulk cargos as per our customers’ requirements, in a safe and cost efficient manner. NEST specializes in international and national transportation services on behalf of its customers. In view of the continuous improvement in its services, it implements a comprehensive quality assurance system in accordance with the international quality standard ISO 9001: 2015.